Bring your passion for innovation and visionary science to life with our Entrepreneurial Post-Doc Program. Together we will create great business opportunities by bringing the best resources and support together to drive long term business value. 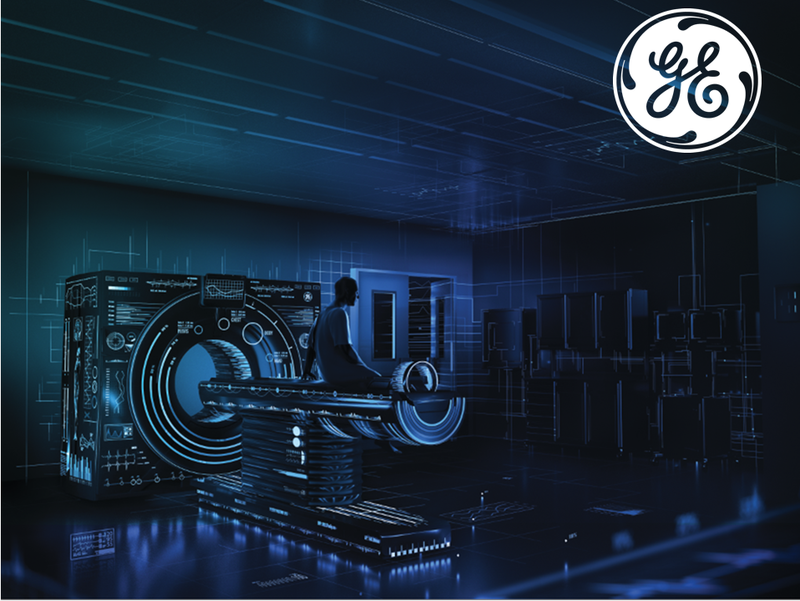 ​​​​​​​We are Seeking Entrepreneurial Spirit The GE healthcare Life Sciences Entrepreneurial Post-Doctoral Program is a dynamic new venture bringing entrepreneurial spirit & business focus to scientific research. The mission of the program seeks to bring together exciting research with the potential to generate great business opportunities, developing technological discoveries that are incredibly impactful and inherently commercially viable. 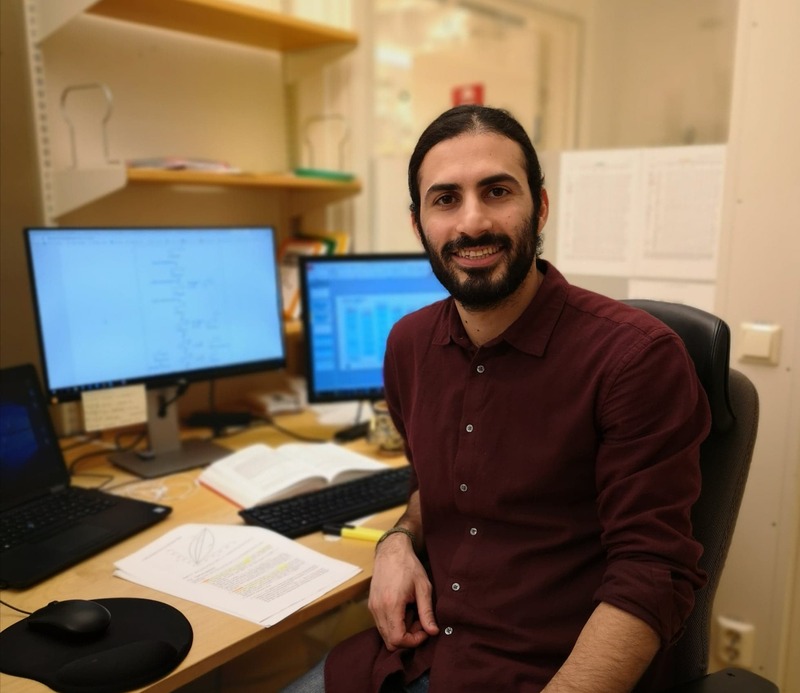 The Post-Doctoral Program takes the innovative research proposals of GE Life Sciences teams and places the research, development, and delivery of these inventions in the hands of our Post-Doctoral Research Fellows and the cross-functional teams working with them. 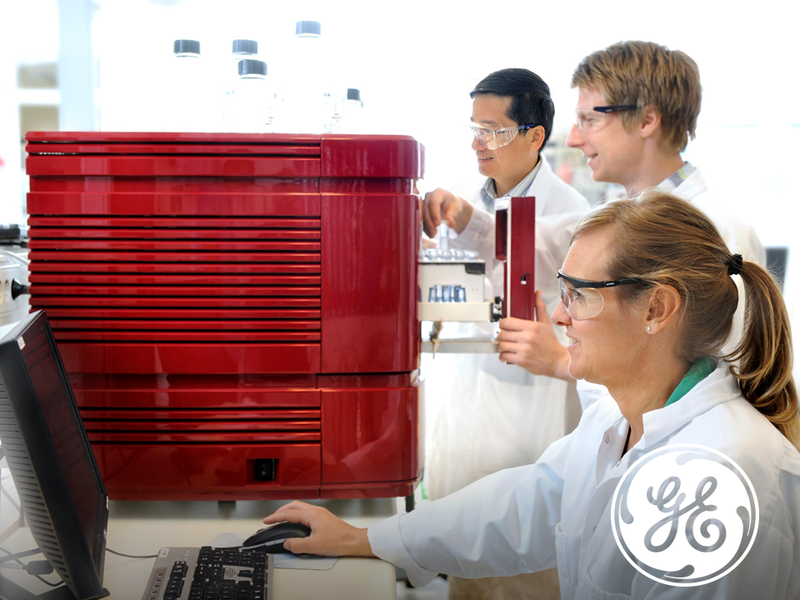 About the Program Roles within the GE Healthcare Life Sciences Entrepreneurial Post-Doctoral Program are two-year, industrial, post-doctoral research fellowships. The roles are designed to position you to flourish and make an impact in an organisation that is fully committed to transformative innovation in the field of precision health. Ready to change the world? We are looking for you! ​​​​​​​Learn about life at GE.